Stacy grew up in deep east Texas, spending most of his childhood in a rural community of the Piney Woods where ranching and farming were a major way of life for most residents. He enlisted in the US Navy in 1992 and spent four years there, most of which were in multiple overseas locations. Stacy discharged from the Navy in 1996 and joined a national defense contractor as an analyst. 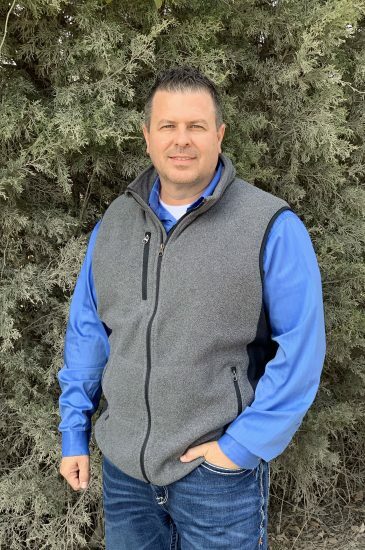 Later returning to a more agricultural–based career in 2001, he began his real estate career as an appraiser with an ag-centric appraisal and brokerage firm learning the intricacies of rural property valuation. Prior to joining Hall and Hall, he was a part of Farm Credit for seven years. Stacy has earned the MAI designation from the Appraisal Institute, a leading professional real estate organization in the areas of consultation and valuation.